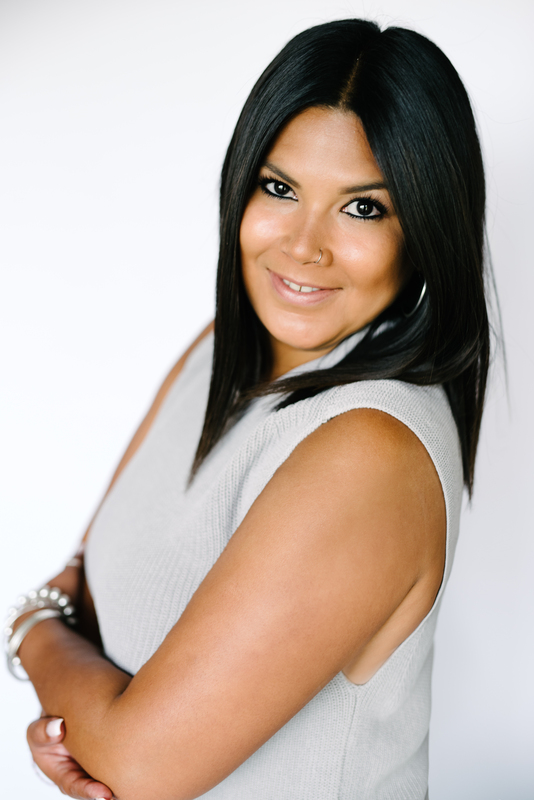 Ashely Alcantara has been a part of the eyelash extension industry for the past 7years. With a background in makeup artistry Ashely ventured into lashes and had an instant love and passion for it. Since then she has decided to specialize in eyelash extensions and is triple certified in classic, volume and mega volume lashes. Lash lifts and tinting are also some of the other services she will be providing. With years of working along side some of the best Lash Techs in Calgary, Ashely is excited to branch off as the owner and operator of Lashology.